Do you lay awake at bedtime, or wake up in the middle of the night and can’t go back to sleep? There’s nothing worse than not sleeping. Not only does it make you feel like a zombie — sleep deprivation is linked to weight gain, depression, and all manner of illnesses. If you suffer from insomnia, chances are this isn’t the first place you’ve come to for help. And you’re probably feeling frustrated and hopeless. Greenville Brain Training is different. 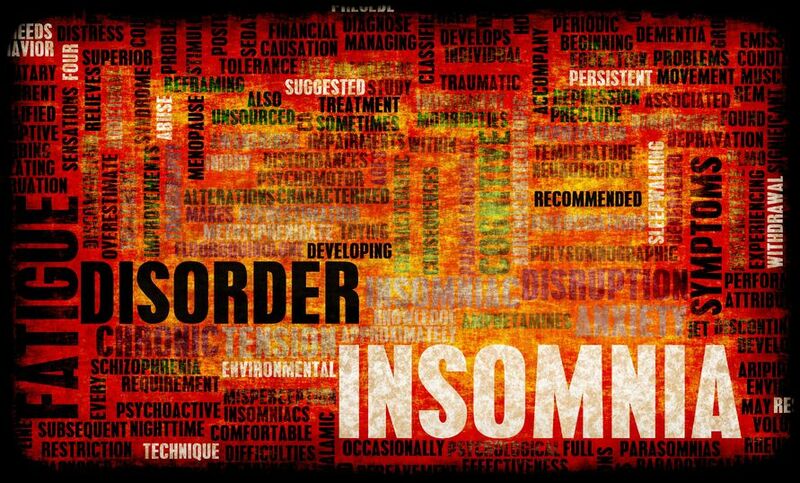 Your initial Brain Map will show us any dysregulated areas of your brain that correlate to insomnia, and using a customized protocol, we can correct the dysregulation there. Falling asleep and staying asleep is clearly the job of the brain. Neurofeedback is a powerful tool for helping people do just that. 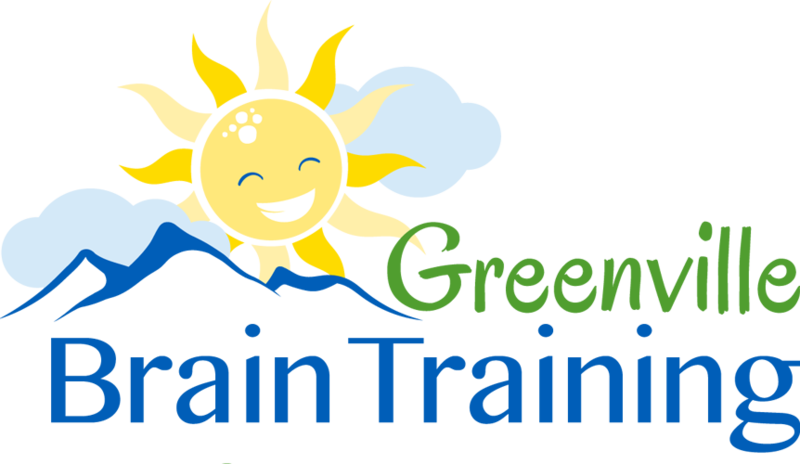 Call Dr. Green at Greenville Brain Training for more info. Find out if Greenville Brain Training Can Help You with Insomnia.